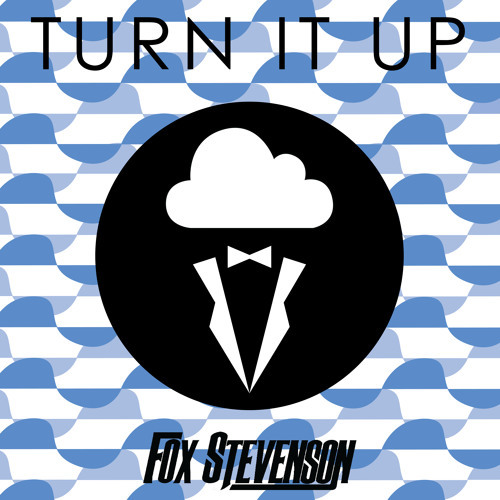 Fox Stevenson's first EP release on cloudhead records! i love this song!! i heard this and fox live at red rocks 9/12/14 who else did too? can't wait to see you with flux!